The stunning textures of natural pave stones can add a lot of appeal to your outdoors. 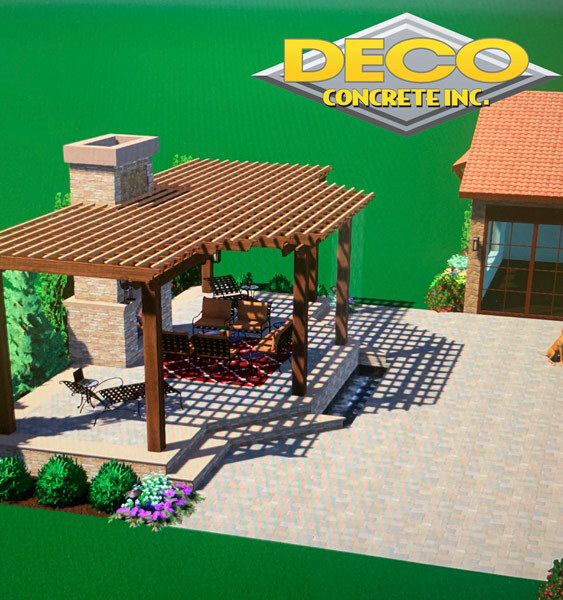 And who doesn’t want to create a breathtaking patio? Think about a beautiful garden area where you can relax after a hectic day! Or where you can just sit and entertain your guests! So, if you are thinking of purchasing stylish and affordable patio pavers, then you must find a reputed supplier immediately. There are indeed many companies in areas like Fort Lauderdale, Miami, Miami-Dade, Palmetto Bay, Parkland and Pembroke Pines. 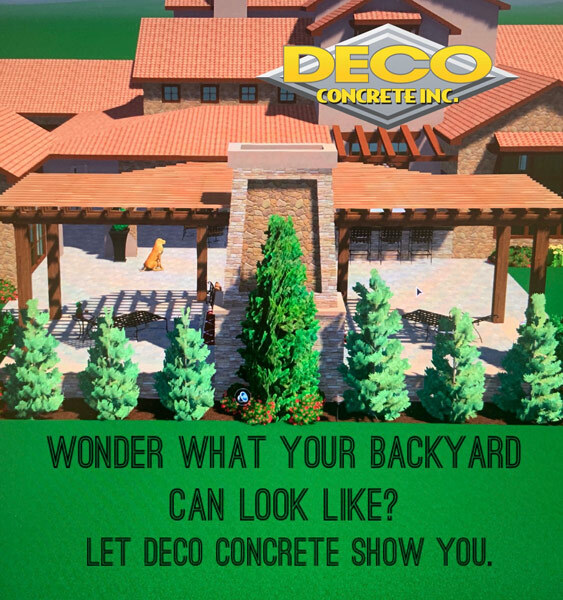 But if you want a company on whom you can rely for quality landscaping materials, then Deco Concrete is the ultimate name. We have been serving people in these regions with not only pavers but also concrete pads, overlays, etc for over 20 years now. And hence, a leading name in this industry. But before choosing random pavers for your beloved patio area, here are some important things that you need to know about. Take a look. Clean surface: Before you hire a contractor for installing the pavers or do it yourself, it is very important that you make sure that the surface is smooth and completely clean. Get rid of mold, mildew, weed or any other vegetation so that it does not affect the pavers later on. Drainage planning: You have to plan a proper drainage system so that the water does not accumulate near your house. Try and make it a little sloppy so that the water can pass on to an area which can handle the additional moisture. Fill in the gaps: Once the pavers have been laid and you are satisfied with the way they are looking, it is the time that you fill in the gaps with layers of sand so that the drainage system improves as well as it helps in minimizing the weed growth. Easy repairs: Apart from the fact that this particular landscaping material is affordable as well as easy to maintain, they are also extremely easy to repair. Generally, they are repaired one at a time and a professional wouldn’t take much time in repairing them. You can also try brushing up your DIY skills for repairing the minor cracks and breaks. So, now you know the most vital things about paver installation. Then, why delay anymore? 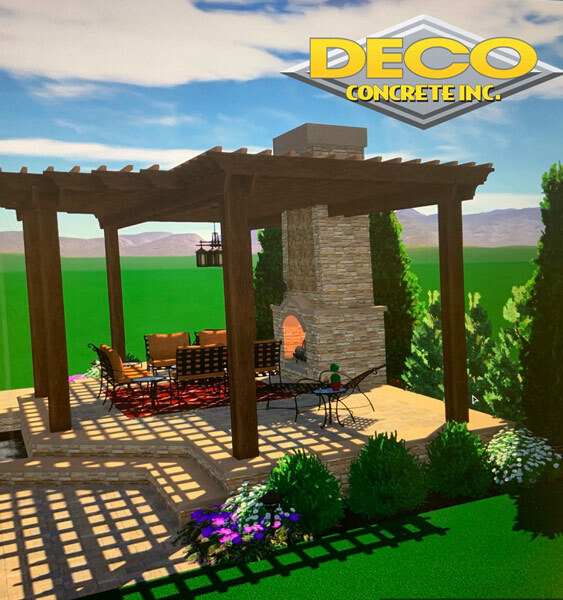 Let the natural stones take your patio to a whole new level! For purchasing the stones, or for getting quotations, call us now at 305-828-5158 or 954-962-8009. 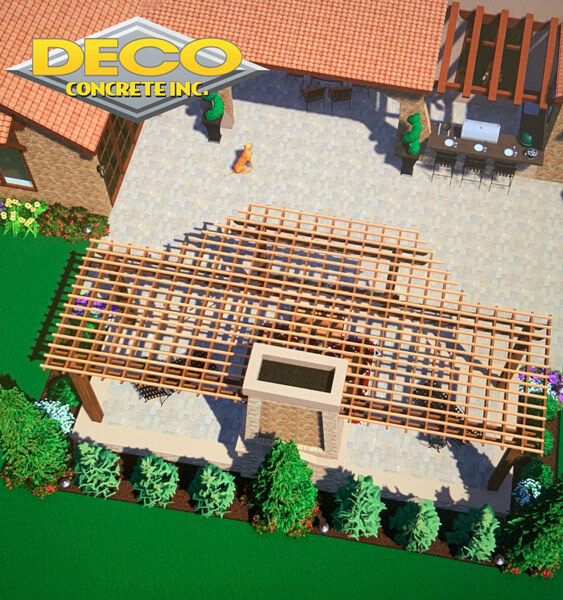 Fort Lauderdale FL, Parkland FL, Miami FL Patio Pavers from Deco Concrete are beautiful and affordable. Contact us today for details on patio pavers.